The leather jacket had a peak of popularity at Hollywood during the 40’s and 50’s. in time it continued to evolve becoming today a highly appreciated piece of clothing all over the world. Spring is the perfect season to wear a leather jacket. 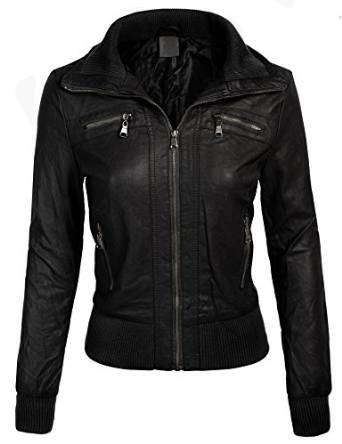 Today there is a large variety of models: classic leather jackets, aviator leather jackets, bomber leather jacket and so on. 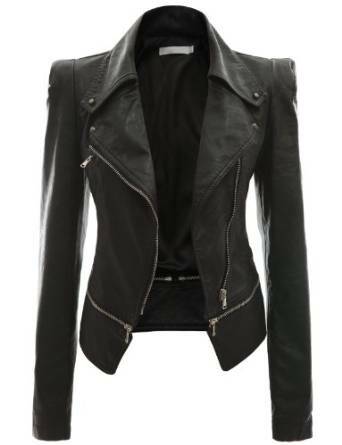 Besides the fact that they are very chic, a leather jacket impresses the most by being very versatile. No matter your activities during a spring day, the leather jacket is many times a live saver. 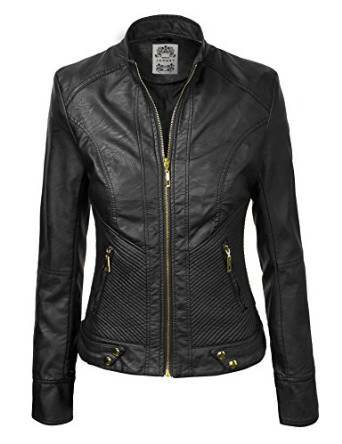 It can happen a lot to don’t know what to wear in the morning so a leather jacket can easily be the perfect outerwear. It’s worth mentioning also that you can wear it with almost any type of outfit. 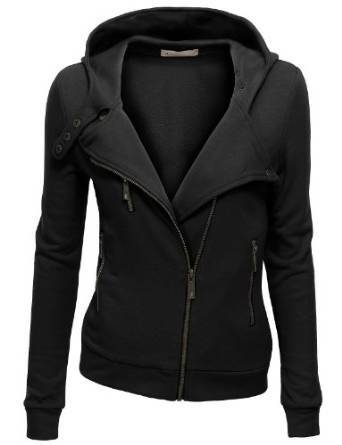 If you want a chic outfit but comfortable at the same time, choose with great confidence a leather jacket.